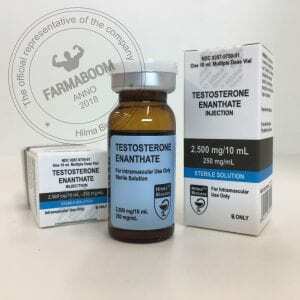 Testosterone Enanthate is a strong and slow acting variant of the testosterone molecule. It is a continuous release steroid used by bodybuilders to improve strength and gain muscle mass. It’s a very popular form of testosterone which offers considerable health benefits as well as powerful physique enhancing properties. Testosterone Enanthate is the perfect steroid for serious muscle gain. This long acting steroid is preferred by beginners for gaining size and strength but also because it doesn’t require frequent administration and dosing. 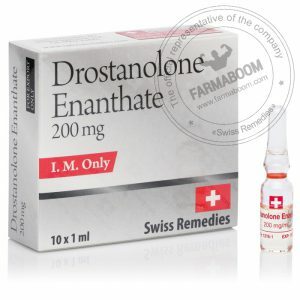 As mentioned above, the mains benefits of Testosterone Enanthate is a rapid gain of muscle mass and strength. Another benefits is its long acting so it maintains a constant supply of the hormone at peak levels. 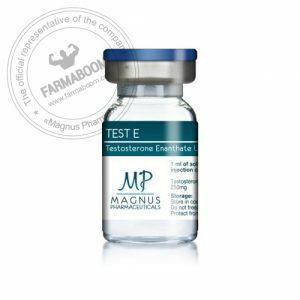 It possess strong and powerful androgenic effects and is commonly used by beginners as a first anabolic steroid.The benefits manifest themselves rapidly and dramatically. TestoGen 250 creates the perfect anabolic environment to improve muscle mass. It consistently shows a significant increase of strength almost immediately. Testosterone Enanthate allows a reduced recovery time,allowing the user to make the most of his workouts. During heavy weight training, muscle tissues breakdown and the body requires rest to repair damage and grow the muscle. This is a normal process but Testosterone Enanthate is useful because it allows the body to recover at a faster rate. 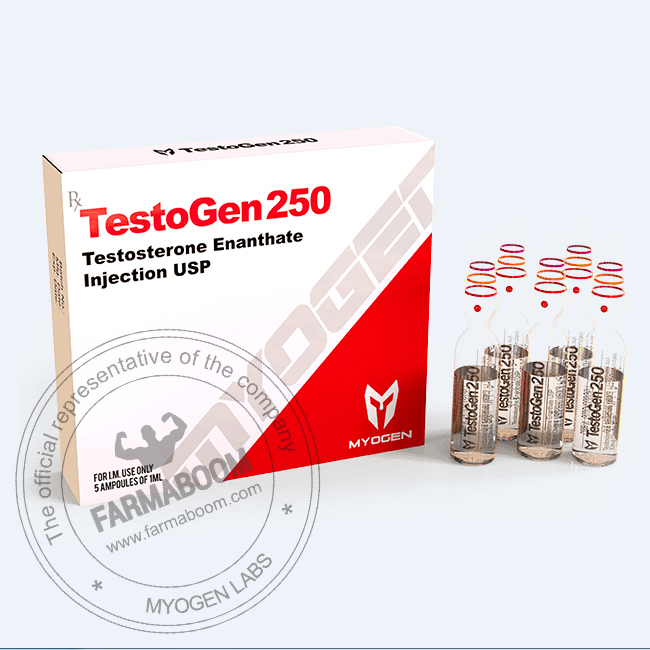 Testosterone is well known for its nature to increase nitrogen retention in the muscle and stimulate significant muscle tissue growth as well as regeneration. A positive nitrogen balance protects the muscle against catabolism when performing a cutting cycle and leads to a heightened anabolic state. *This product is only intended to be used for athletic research and purposes. Administration must be supervised by and discussed with your local physician.